Shooting for a more practical approach to increasing sales, it appears that Infiniti president Johan de Nysschen will be tabling plans for a lot of the luxury carmaker’s high-concept vehicles. 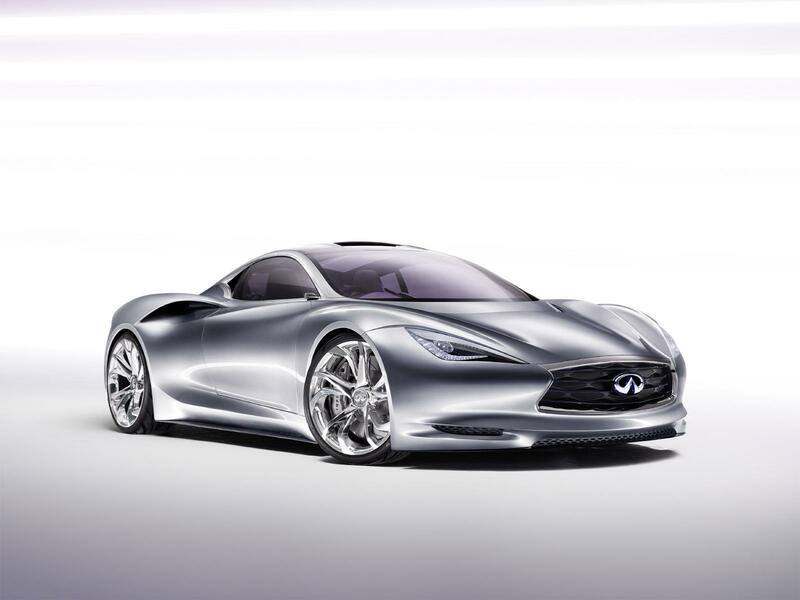 So, it looks like anything Infiniti might have been remotely working on close to the hot Emerg-E hybrid concept (pictured above) that debuted at the 2012 Geneva show, will remain just that − a concept. Instead, De Nysschen said Infiniti will focus on more practical cars rather than higher performance models and electric vehicles, according an Automotive News report. In addition, he said the luxury carmaker is dialing back a bit on earlier expectations that the brand will nearly triple its sales in four years. De Nysschen, who was appointed head of Infiniti last summer, also wants to take a much more conservative approach to the sports-car concepts the carmaker has showcased at recent auto shows. Still, de Nysschen told Automotive News that he remains committed to quickly growing sales, which is why he wants to focus on higher volume models. Part of the plan to meet those goals includes new investments into starting Infiniti production in China and England and ramping up for the launch of more volume nameplates such as an entry-level compact to debut in 2015, AN said. De Nysschen also said he is investing more resources in at least two halo Infiniti nameplates that will sit above the current flagship M sedan, which will be renamed the Q70. The cars, expected by 20120, will be “high-performance luxury cars, not a sports car,” said de Nysschen, as reported by Automotive News. What it won’t be, de Nysschen said, is a “true thoroughbred sports car” which many were hoping the Emerg-E hybrid concept might have been leading up to – at least down the road.